plan for the challenges of tomorrow. 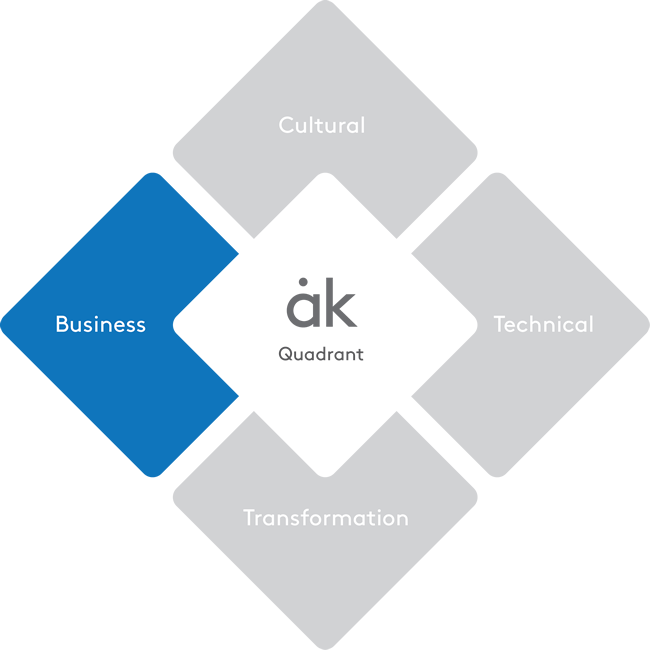 ak Quadrant assessments help provide accurate insight into professional and executive talent that allows organizations to make hiring and transition decisions with confidence and avoid costly mistakes. Our insight provides actionable details about executive strengths, limitations and risks including cultural fit. 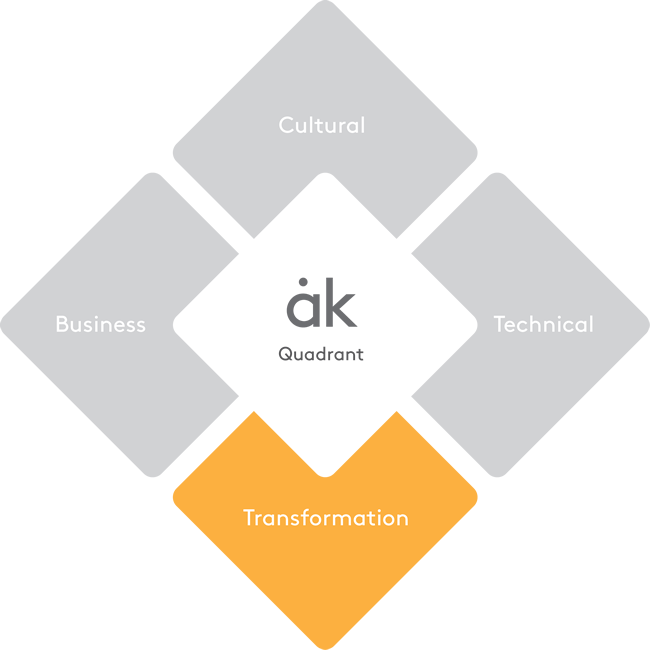 Our leadership consultants use ak Quadrant assessments to assess professional and executive teams. Assessments results provide the insights needed to ensure the right talents are in the right positions today and offer developmental recommendations to make sure future leaders are in place and prepared for the challenges ahead. Our leadership consultants work with organizations using ak Quadrant to assesses professional and executive talent; organizational culture and evaluate the cultural fit of key leadership and teams. We help ensure that the best talent and the most strategically aligned culture are in place while undergoing a merger or acquisition. 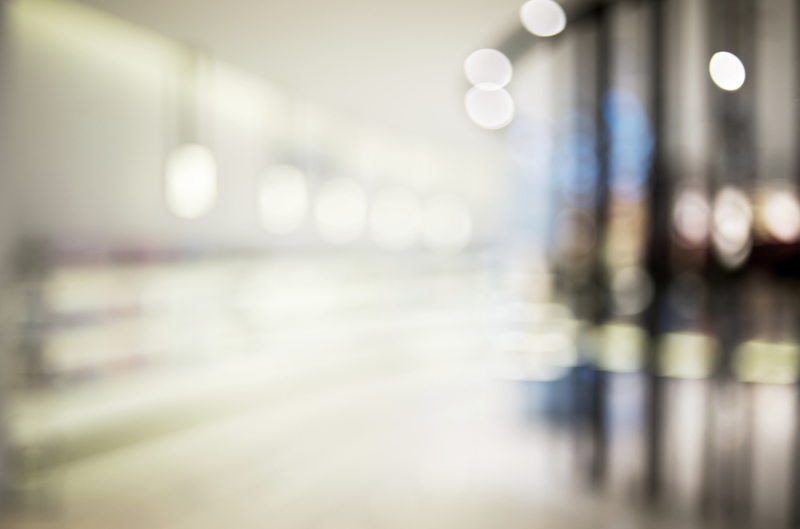 Our executive assessments provide organizations with valuable insights on executive profiles. 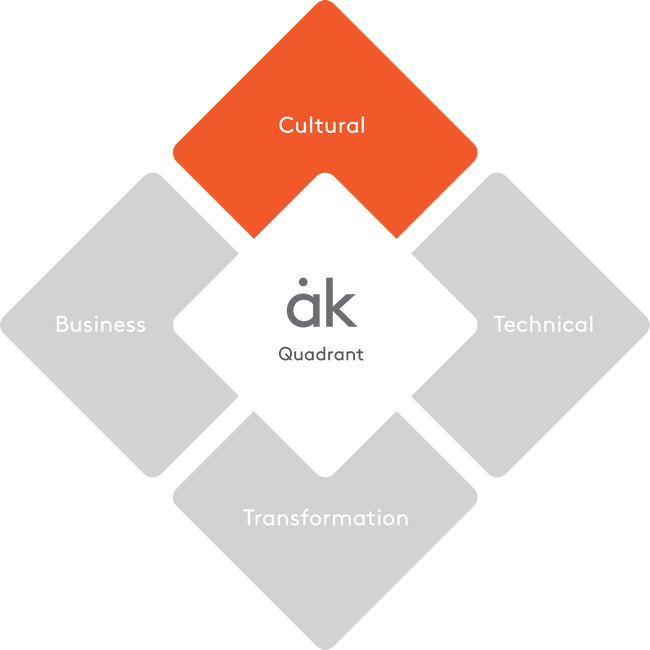 Alder Koten’s methodology provides a broader scope than traditional executive assessment. Our approach combines self assessment, competency-based interviews and rigorous 360 degree referencing. 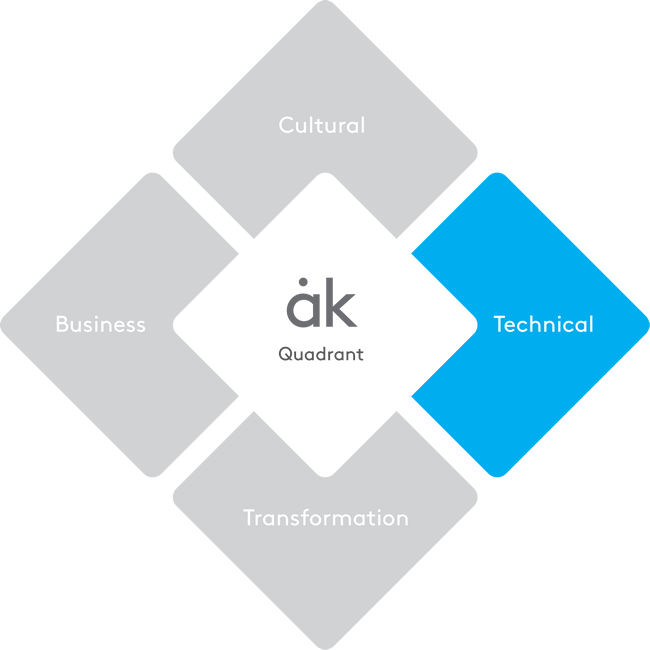 Our multi-method approach combines the evaluation of business, technical, and transformation competencies with rigorous referencing and external input. The assessment of the individual’s cultural profile complements the evaluation of competencies. Focused on early drivers and personal behaviors. This interview is conducted by a Partner of Alder Koten. Evidence based and focused on transformation competencies: envision, structure, execution, and sustain. This interview is simultaneously conducted by two partners of Alder Koten. Evidence based and focused on the ten cultural dimensions of the Alder Koten culture model. This interview is simultaneously conducted by two partners of Alder Koten. Alder Koten partners conduct interviews with superiors, peers, and subordinates to evaluate the individual’s interaction, leadership style, communication skills, and situational performance. Automated self-assessments and written essays performed by the individual that is being assessed complements the interview and evidence-based evaluations conducted by Alder Koten consultants.